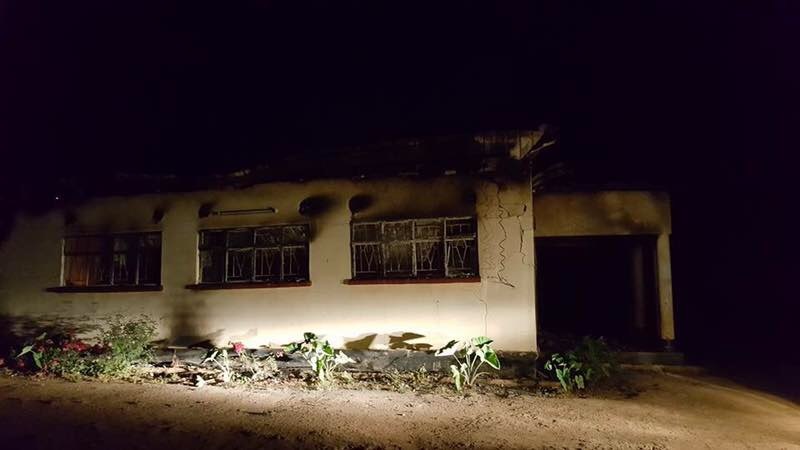 Kabwe residents last night burnt down Katondo local court in Kabwe which was built and commissioned about four years ago. Citizens are annoyed with the arrest of UPND leader Hakainde Hichilema on trumped up charges of treason. Many people believe that the man fondly known simply as HH won the last elections. 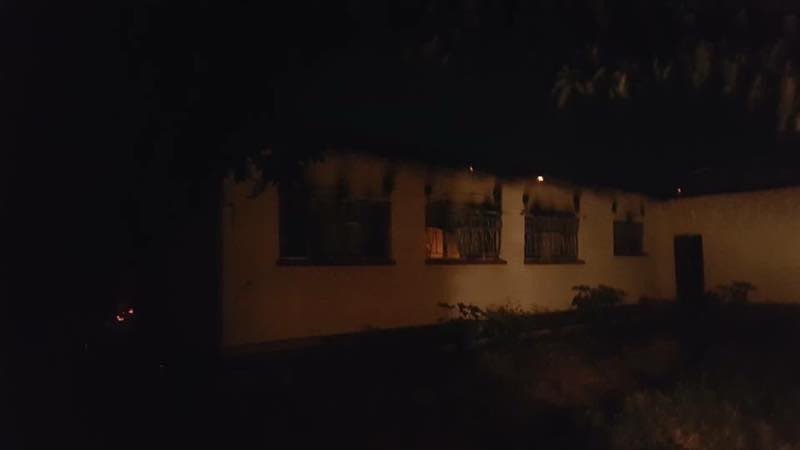 Sources close to the judiciary have disclosed that the cause of the fire which started around 02:00hrs isn’t yet established but firemen who were on the ground faiked to quench the fire. 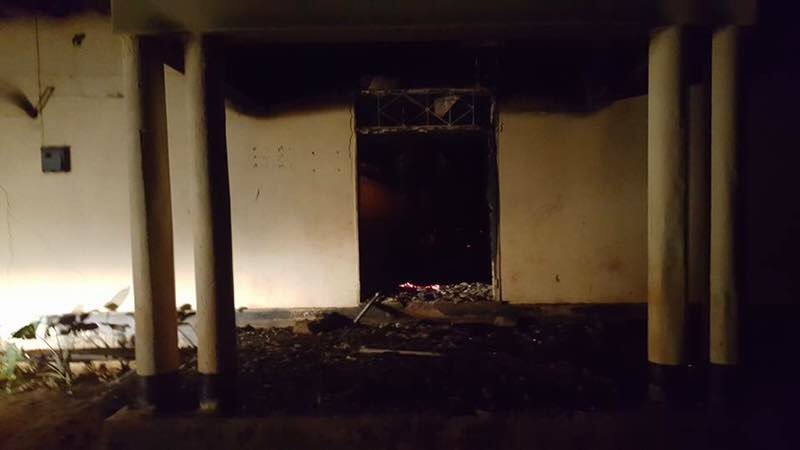 The fire comes a day after another ‘mysterious’ fire suspected to be caused by irate citizens opposed to dictator Edgar Lungu gutted Kamwala market stores and a block at the Chalimbana university where more than 400 matresses have been lost. 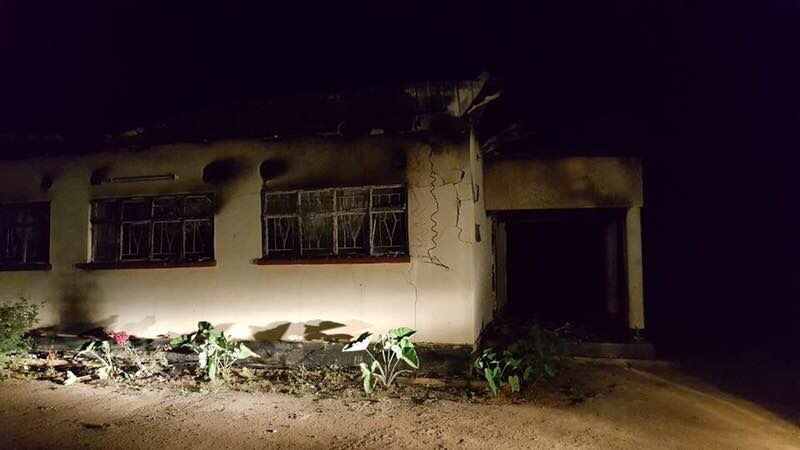 The night before the fire, PF central province minister Sydney Mushanga who predicted it directed the police to be vigilant and arrest any suspicious looking people trying to cause anarchy.